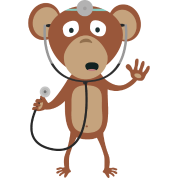 Did you know that you can use www.medpricemonkey.com as a tool to rearch CPT codes? The process is very simple. You can simply click on CPT Code List and you'll have free, full access to our database of CPT codes. A video tutorial can be found below.